Thread is an authentically sustainable company, since their products are made from plastic bottles found in the streets and garbage dumps of Haiti. The company has developed a production process whereby all that plastic waste is dissolved to manufacture clothes, shoes, bags, back-packs, cushions… etc. 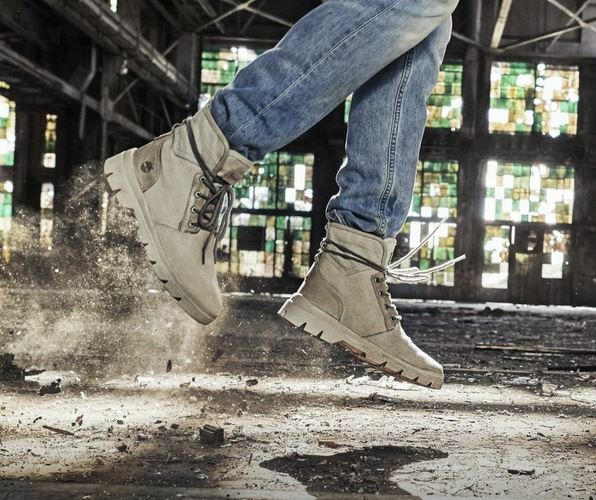 The impact has been so great that large brands like Timberland have not hesitated to launch exclusive and sustainable designs using the plastic bottles from the streets and garbage dumps of Haiti. Plastic is one of our everyday materials that is most polluting and takes the longest to eliminate, so any initiative to recycle it is more than welcome.